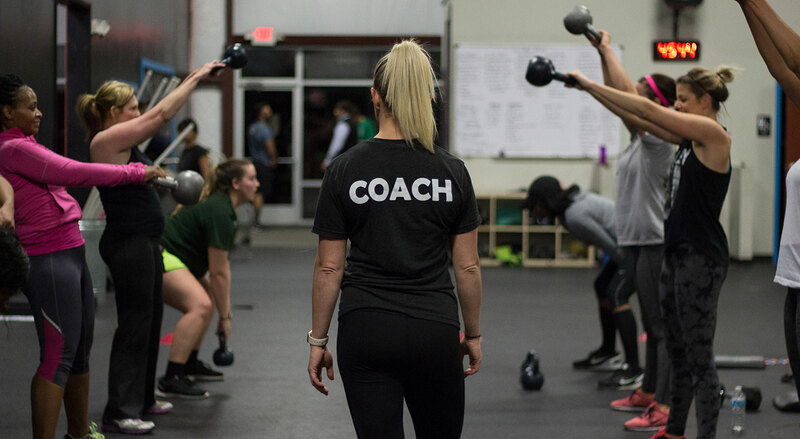 The Endurance program at CrossFit Northlake is designed to complement a wide variety of athletes and their training goals. Whether you are a marathon runner, triathlete, crossfitter, or want to be more fit overall, the Endurance program can benefit you. 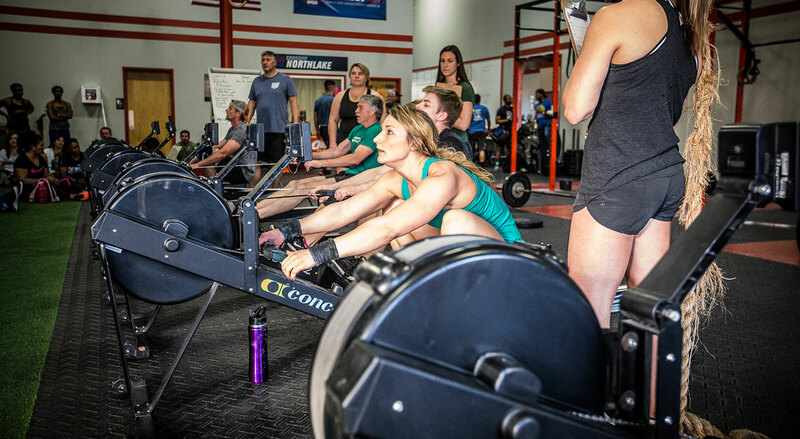 By focusing on short intense intervals of running, rowing, and/or plyometric/body weight exercises, our Endurance program aims to improve speed and agility, improve technique, reduce injury chances and altogether improve the overall endurance of an athlete. 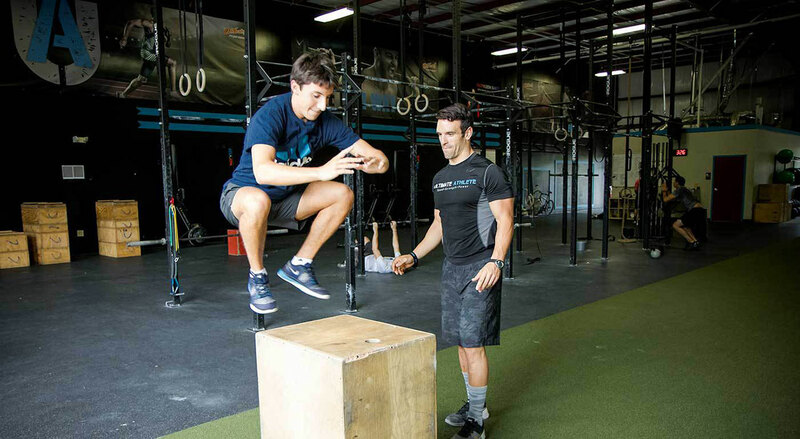 Crossfit Endurance was initially designed as training program for endurance athletes that found better results incorporating this unique training philosophy. 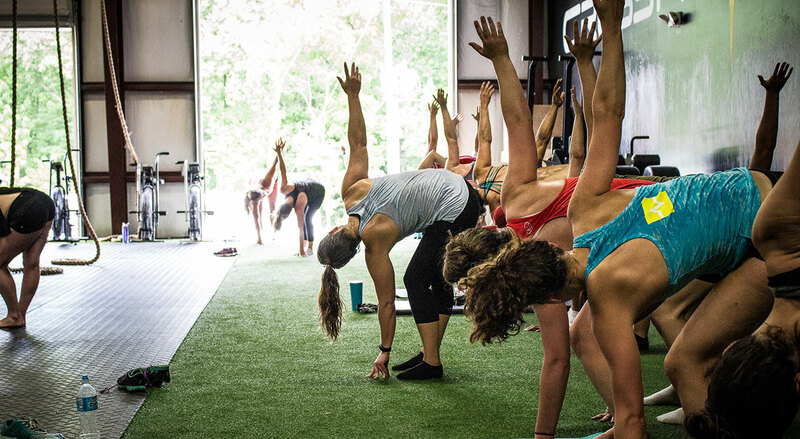 As the program has grown, traditional crossfitters have found a place for endurance training in their regular programming with remarkable benefits. The program is best used as a supplement to a regular Crossfit training program, as nothing can take the place of the benefits that CrossFit training can provide. We encourage everyone to give it a shot, but not just one class. You’ll see the best results if you can give it a go for 6 weeks. The coaches will help you measure progress and celebrate it with you as you improve. 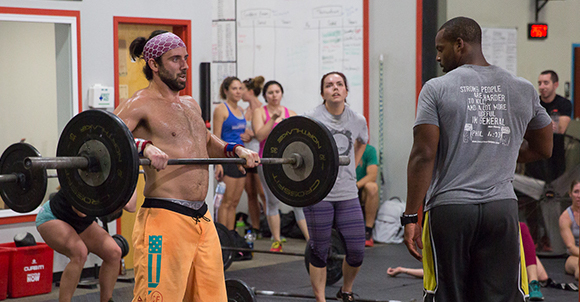 We’ll help you with your pacing, which will carry over in your regular CF WODs or races. We are here to help motivate you and make you a better athlete. Classes are held at Northlake on Monday and Wednesday nights from 6:15-7:00. 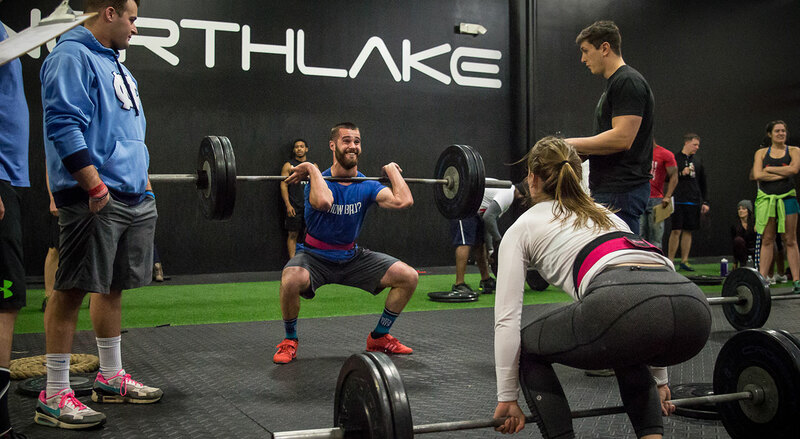 These classes are free to all CrossFit Northlake members and Northlake Bootcamp members.